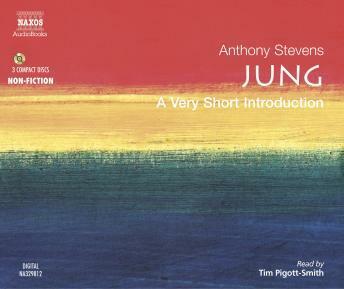 Anthony Stevens argues that Jung's visionary powers and profound spirituality have helped many to find an alternative set of values to the arid materialism prevailing in Western society. This concise introduction explains clearly the basic concepts of Jungian psychology; the collective unconscious, complex, archetype, shadow, persona, anima, animus and the individuation of the Self. Anthony Stevens examines Jung's views on such disparate subjects as myth, religion, alchemy, 'synchronicity', and the psychology of gender differences. He devotes separate chapters to the stages of life, Jung's theory of psychological types, the interpretation of dreams and the practice of Jungian analysis. Jung's individual theories remain among the most fascinating of twentieth-century psychologists. This introduction will prove popular among a wide range of listeners - outside of the psychological fraternity.